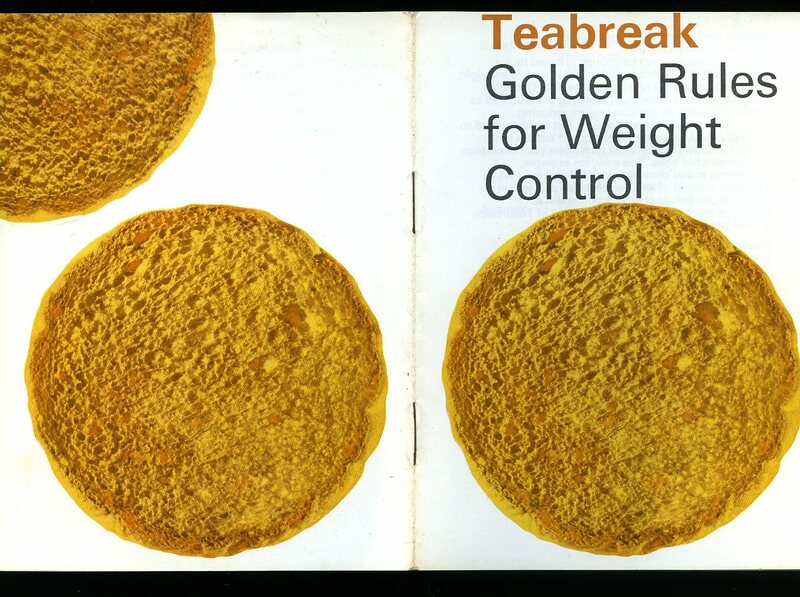 Published in House by A. Hooimeijer & Zonen N.V. Barendrect, Holland circa 1970. 1970. Publisher's original stapled colour period art work paper wrap covers. 12mo 6'' x 4¼'' 12 pp. In Very Good clean condition, without any tears, no dust wrapper as published. Member of the P.B.F.A. Printed by Sun Printers Ltd., Watford and London for the National Magazine Co. Ltd., circa 1950. 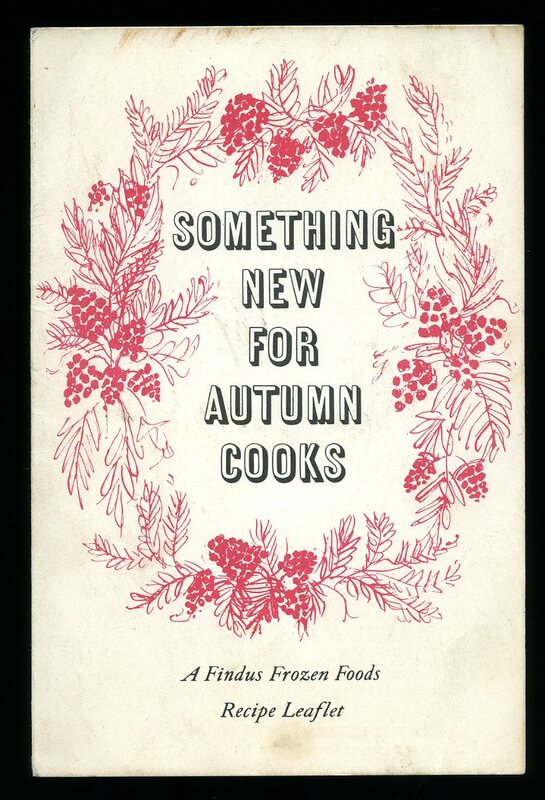 Publisher's original stapled colour illustrated paper wrap covers [softback]. 9½'' x 7½''. Contains 16 printed pages of text with colour and monochrome photographs throughout. In Very Good condition, no dust wrapper as published. Member of the P.B.F.A. 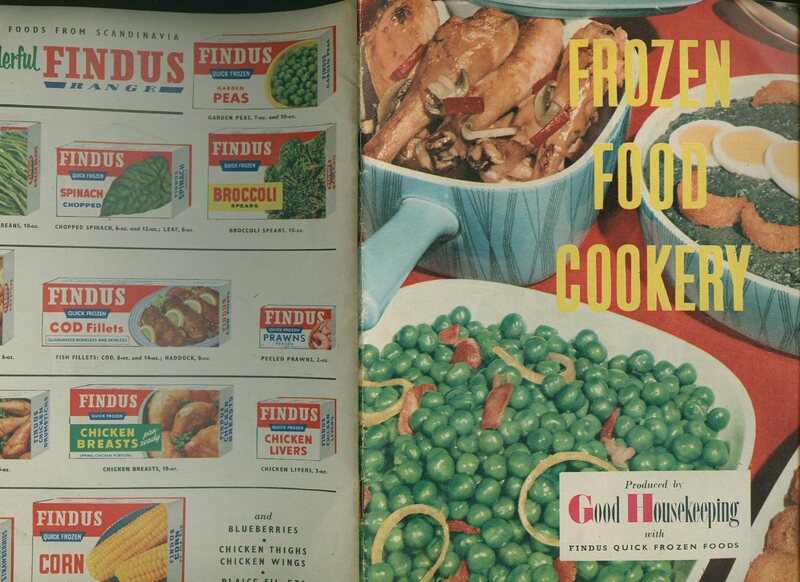 Published in House by Findus Frozen Foods, London circa 1950. London circa 1950. Original folding card leaflet. 8vo 7'' x 4¼''. In Very Good clean condition, without any tears, no dust wrapper as published. Member of the P.B.F.A. 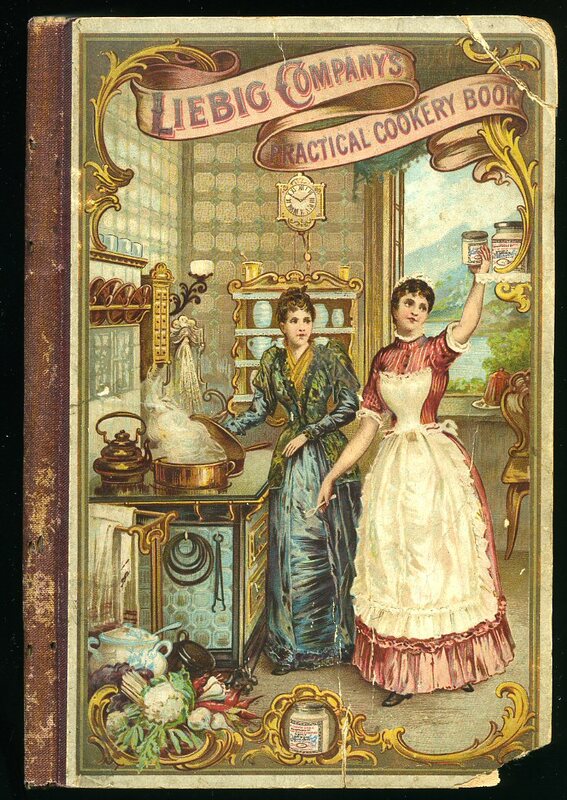 Published in House Liebig's Extract of Meat Co. Ltd., 9 Fenchurch Avenue, London 1895. London 1895. Original charming colour illustrated paper covered card, maroon cloth spine, Liebig's advertisements to the end papers. 8vo. 7'' x 4½''. Contains 104 printed pages of text with simple monochrome illustrations throughout. Small chip to the bottom corner of the front card, small crease line to the top front corner, page edges slightly age tanned, without any ownership markings and in near Very Good condition. Member of the P.B.F.A. 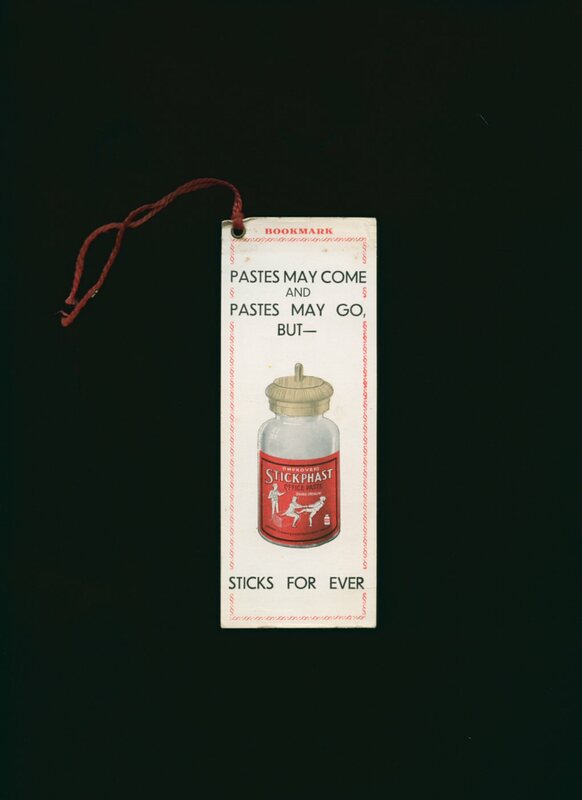 5½'' x 3'' label stating to one side 'From Lipton Ltd., To: '. At right angles to this and across to the top edge it states 'Tea Merchants by Special Appointment to His Majesty the King.' The card is grubby and with pencil notes to the reverse. Member of the P.B.F.A. 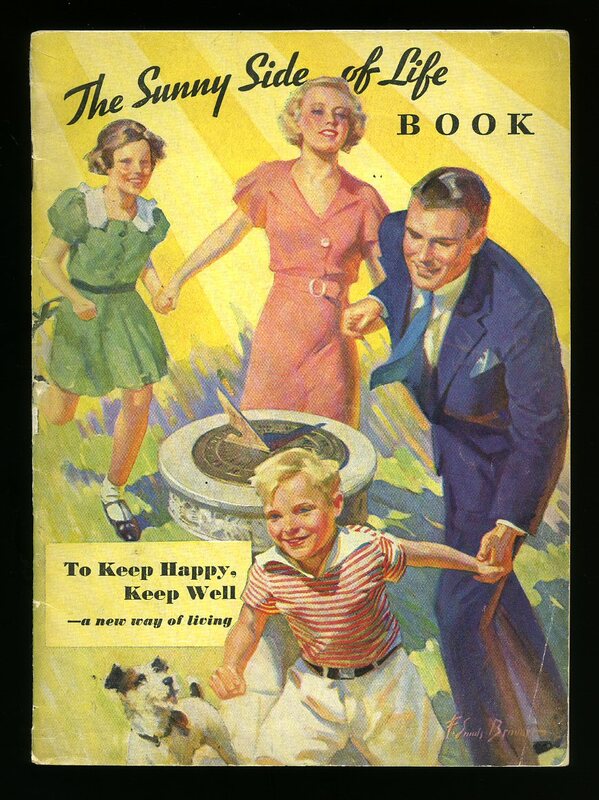 Published by The Vulcan Stove Co. Ltd., Exeter 1936. 1936. Hard back binding in publisher's original monochrome illustrated paper covers, green cloth spine. 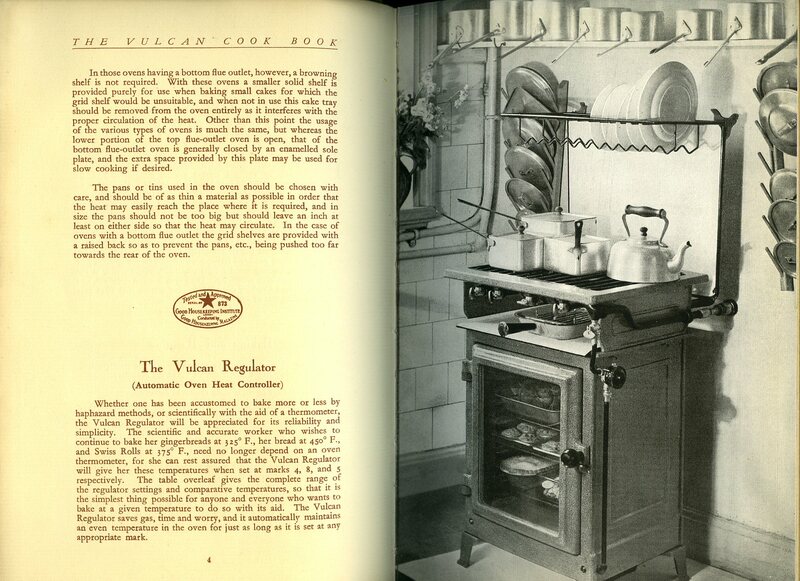 8vo 9'' x 6'' 71 pp Vulcan stoves illustrated to the first pages, monochrome illustrations throughout. Slight soiling to the paper covers, no dust wrapper as published. Member of the P.B.F.A. Published in House by Kellogg Co. Ltd., Aldwych, London 1934. London 1934. Publisher's original stapled colour period art work card wrap covers. 8vo 7½'' x 5¼'' 32 pp. Colour illustrations throughout. In Very Good clean condition, no dust wrapper as published. Member of the P.B.F.A. 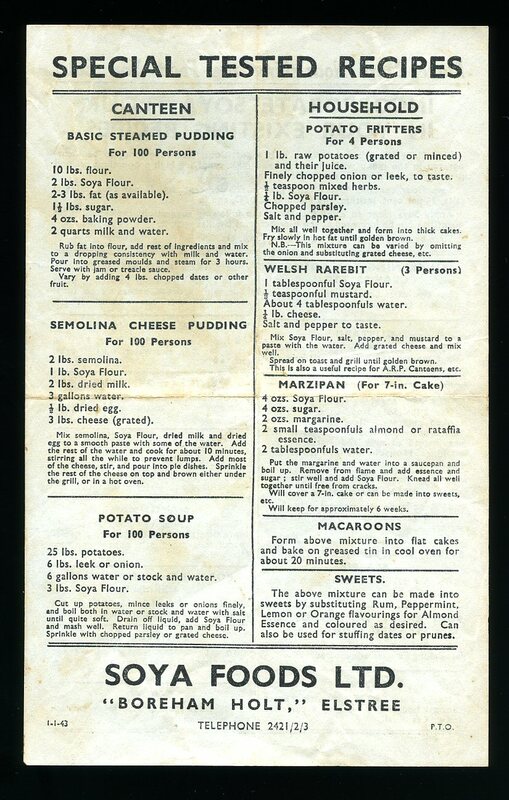 10'' x 8'' folded double-sided recipe leaflet for the use and Care of Phoenix Tempered Glass Casserole featured in Woman Wooden Spoon Club. In Very Good clean condition, without any tears. Member of the P.B.F.A. Published in House by Sherwood's circa 1925. circa 1925. Original orange and black period art work folding leaflet. 8vo 8½'' x 6'' when folded. Corny monochrome illustrations throughout. In Very Good clean condition, without any tears, no dust wrapper as published. Member of the P.B.F.A. One sheet of Maroon Coupons page V 5½'' x 4'' from No. 41- 60 inclusive. 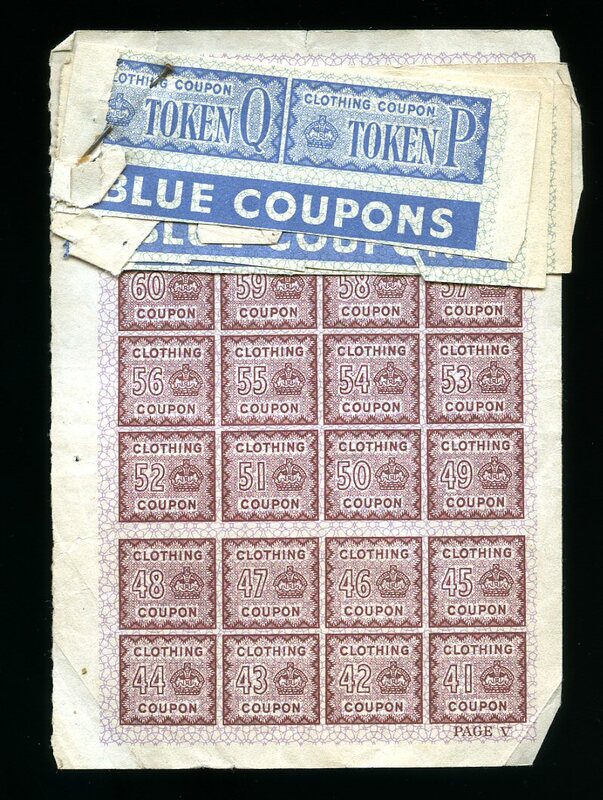 Pinned along the top are four smaller Blue Coupons Token Q and Token P. Member of the P.B.F.A. 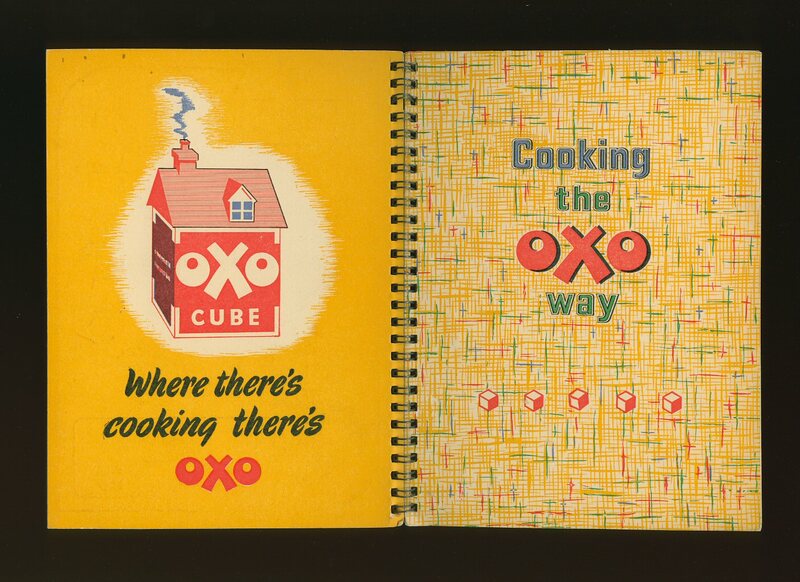 Published in House by Oxo Ltd., Thames House, London circa 1940. London circa 1950. Publisher's original ring bound colour period art work card wrap covers. 8vo 7½'' x 5¼'' 44 pp. 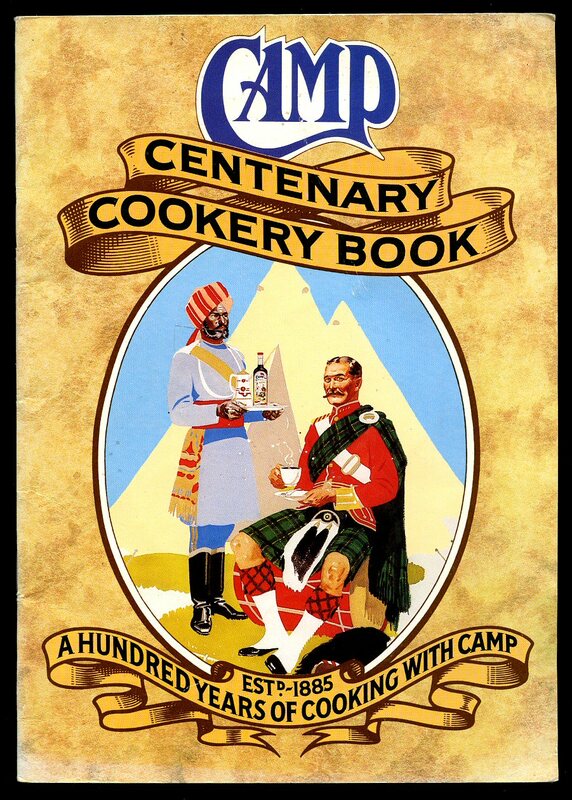 In Fine clean condition, no dust wrapper as published. Member of the P.B.F.A. Published in House by Camp Coffee 1985. London 1985. Publisher's original stapled colour period art work card wrap covers. 8vo 8½'' x 5¼'' 24 pp. Colour and monochrome illustrations throughout. In Very Good clean condition, no dust wrapper as published. Member of the P.B.F.A. Original blue and white period art work paper wrap envelope. 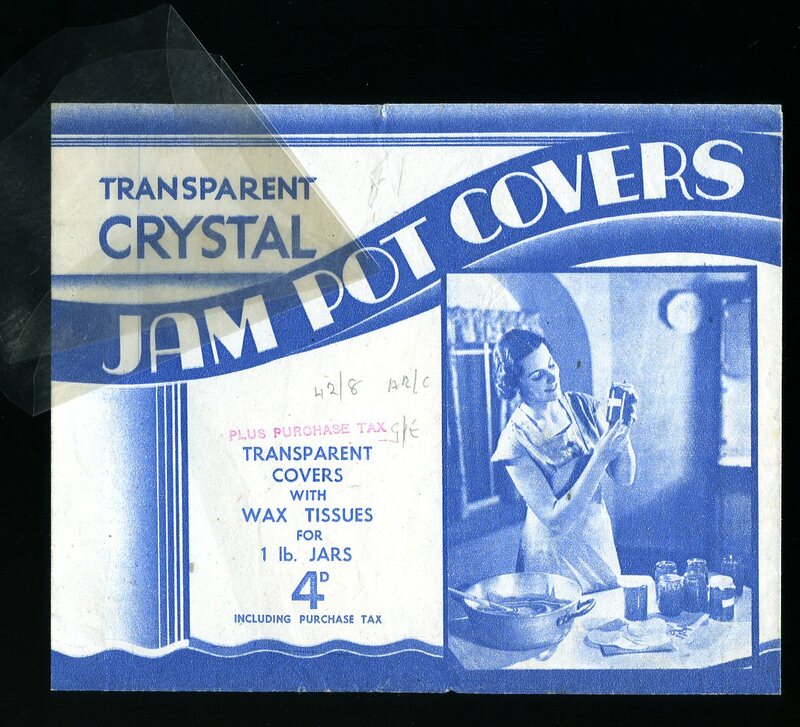 Oblong 8vo 7½'' x 6'' containing the original transparent covers with wax tissues for 1lb jars. Small tear to the rear flap, priced 4d to the front cover and dated by the original owner to the front cover as August 1942. Member of the P.B.F.A. 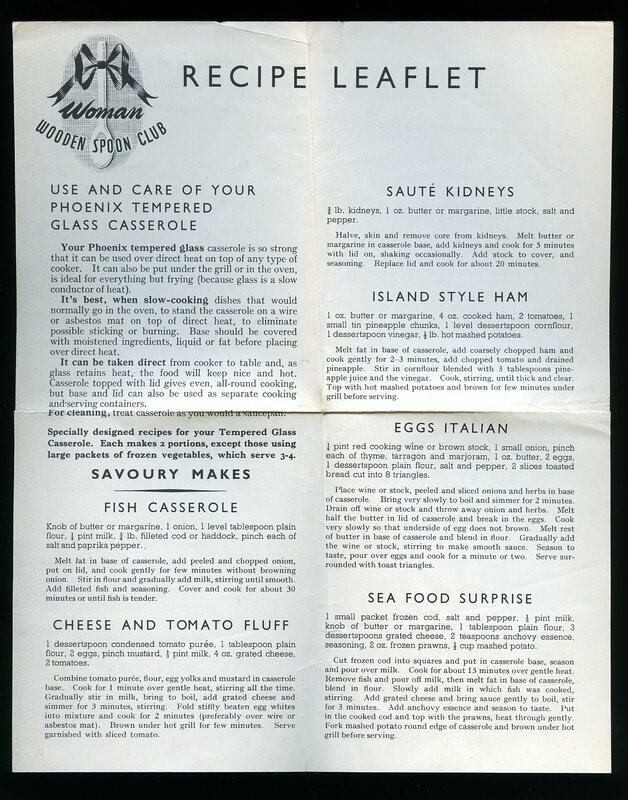 Published in House by Soya Foods Ltd., Boreham Holt, Elstree 1943. Elstree 1943. 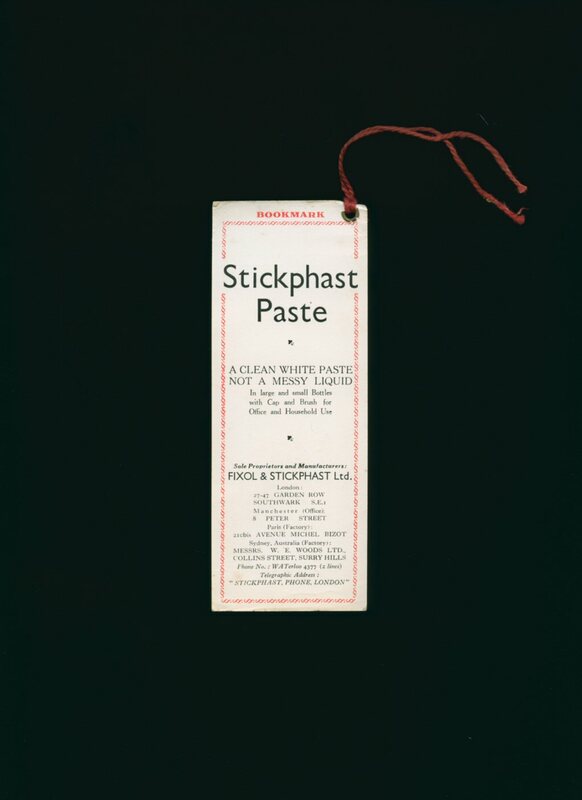 Publisher's original single double-sided sheet. 8vo 7½'' x 5¼''. Recipes explain how to incorporate Soya flour in your existing recipes. In Very Good clean condition, no dust wrapper as published. Member of the P.B.F.A. 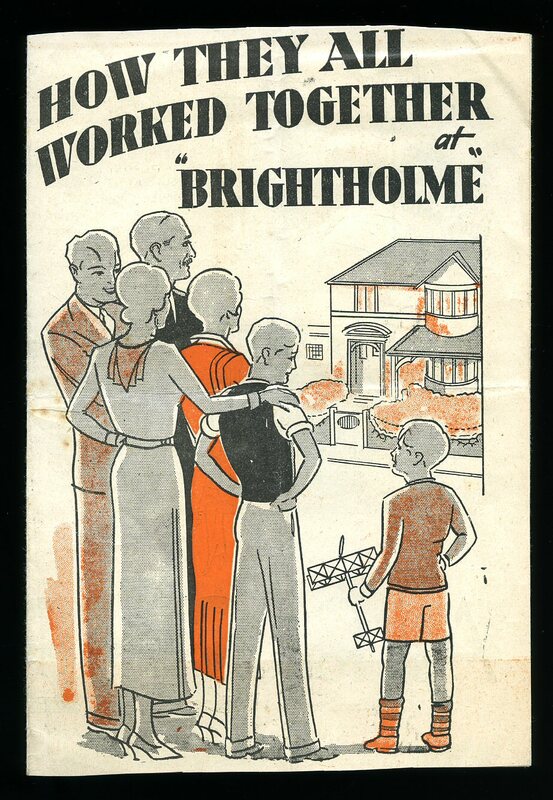 Published in House by Fixol & Stickphast Ltd., Southwark, London circa 1930. London circa 1930. 6'' x 2¼'' double sided bookmark with brass eyelet and red cord. In Very Good condition. Member of the P.B.F.A.